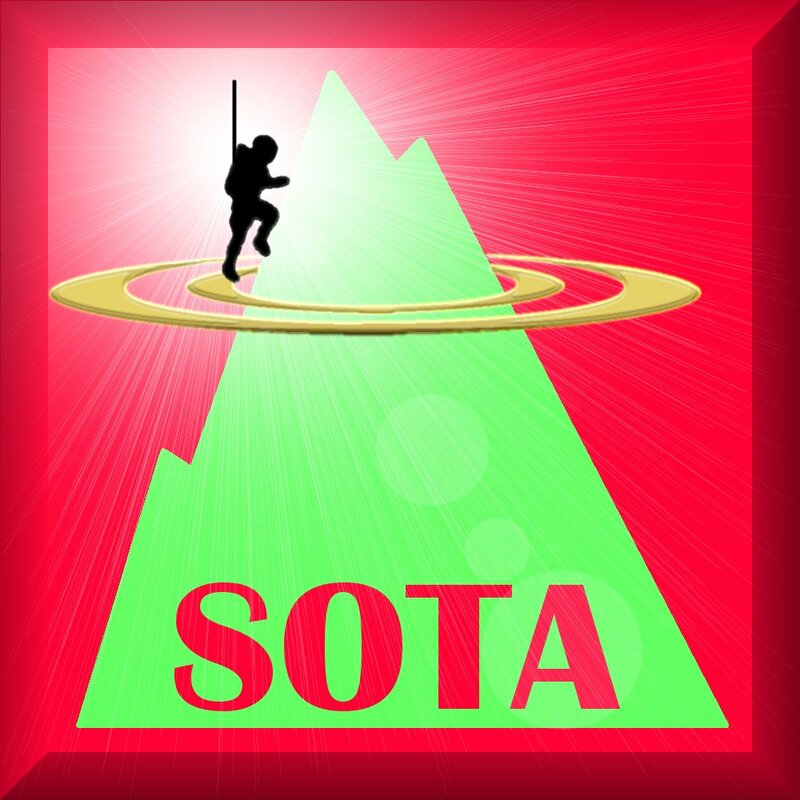 Tomorrow I'll be heading to Wisconsin for QRP To the Field and SOTA activation at Platte Mound. I was there not too long ago to be the first to activate a W9 summit. Read about that here. I plan on being set up and QRV around 9 AM local time. I'll be taking along my 817 and MTR and wires for 17-40m in addition to my satellite antenna so I'll be looking for satellite QSOs too. I may scan around on V/UHF simplex too but I doubt there will be any activity. This will also be a 100 Days of Summer day so I guess I'll have to run around in circles on the peak for 10 minutes before I start! Keep an ear out for me and have fun tomorrow!